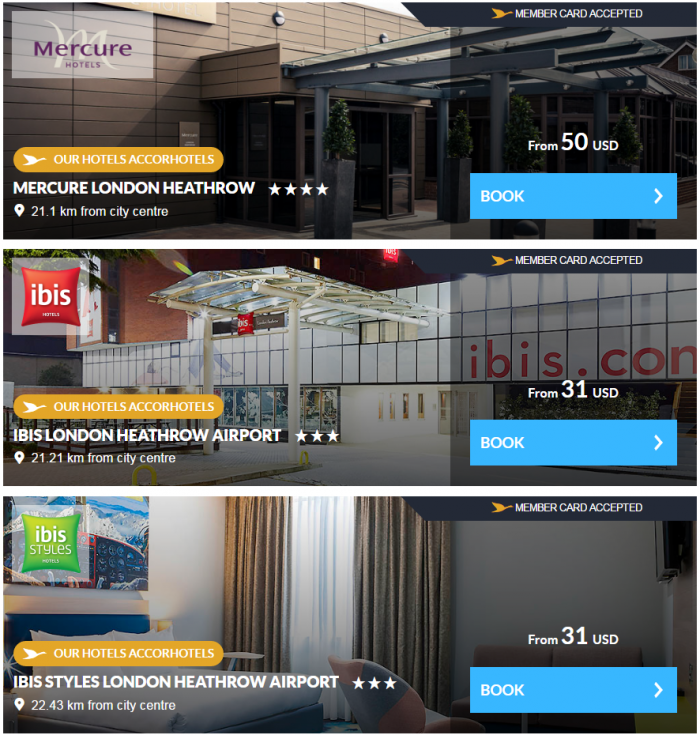 Le Club AccorHotels has its weekly Happy Mondays sale for stays in the coming weekend in the UK & Ireland that must be booked each week on Monday or Tuesday. 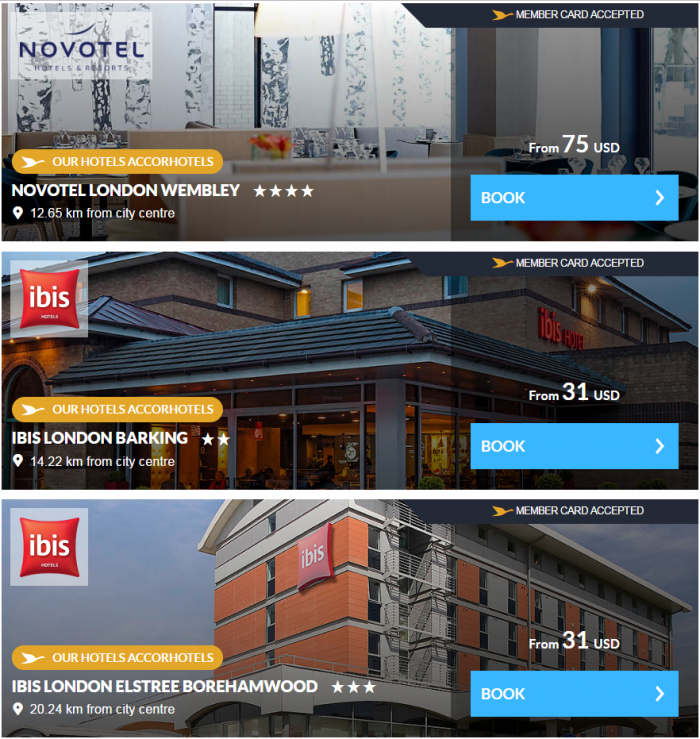 Hotels that participate to the sale and have allocated room availability can be booked at fixed brand & location dependent prices starting at 25 GBP. The rates are available for Friday, Saturday and Sunday nights. You can access this Happy Mondays sale on Accor’s website here. Note that you must use this special web page for accessing the Happy Mondays weekend rates. They do not come up on usual rate search on Accor’s website. 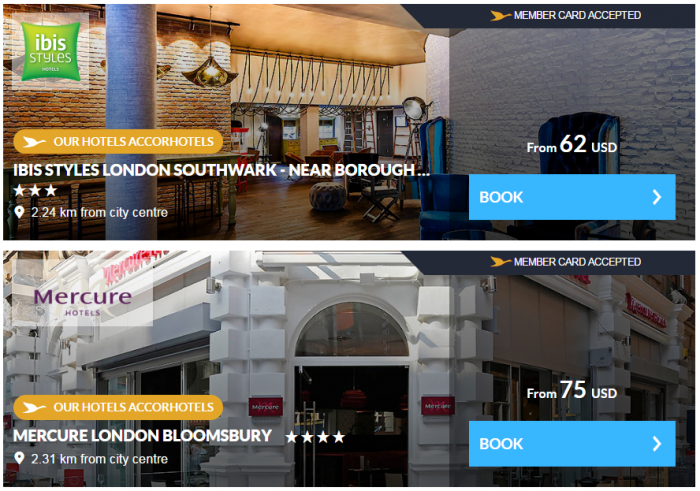 If you can plan and book at the very last last minute (Mondays and Tuesdays) for the coming weekend each week, you can save quite a bit using this Le Club AccorHotels Happy Mondays weekly sale. You cannot redeem Le Club AccorHotels points towards this rate plan that does earn points (or partner program miles). Your plans should be firm as these reservations are prepaid, non-cancelable and non-refundable.